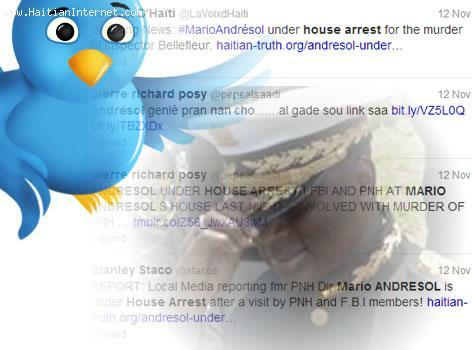 Rumors spread across the social networks that former Haitian Police chief Mario Andresol was under house arrest. Mario Andresol came out in fulls force today to deny these rumors. Andresol say while the rumors are false, there is an increase in his security detail because he has been receiving death threats by phone and via text messages.